I like to be surprised. 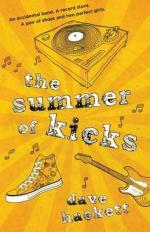 I won’t say that Dave Hackett’s new novel The Summer of Kicks is the kind of book that surprised my virtual pants off, but it did make me smile a great deal. So often with YA we experience romance through the female lens. YA is littered with it; a fact that is a little sad, since nothing is more powerful than a female led romance for turning the adolescent male off a book and on to the Sport Section of the newspaper. In The Summer of Kicks the tide has turned and we witness romance from the refreshing perspective of your average pimpled and gangly Aussie bloke. The story begins with Starrphyre, a 16 year old boy who is as dorky as his name is stupid; as he desperately crushes on his dream girl, Candace McAllister. The premise of the story places the book in slightly dangerous territory which (thankfully) Hackett navigates his way through. Without giving too much away, what we have is a great journey of self-discovery and one which Hackett largely manages to explore with realism. This is a fairly long book by contemporary YA standards. 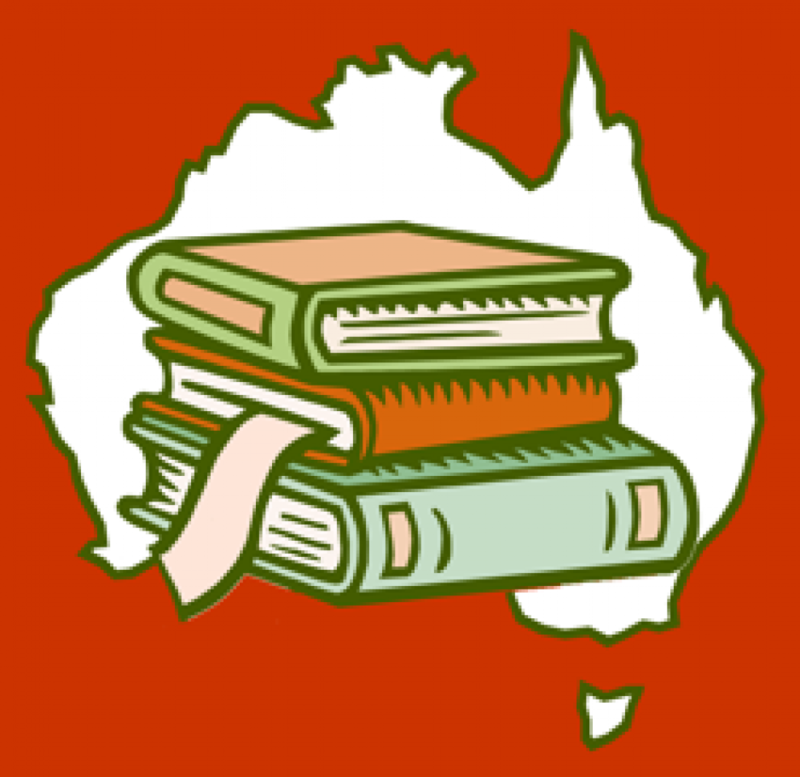 However, the short chapters will appeal to many readers who like to feel as though they are progressing through its pages regardless of the length. The language is well crafted, featuring punchy dialogue, thought provoking humour and vividly drawn characters. Its general theme of teen romance, self-discovery and the challenge of navigating oneself through the many pitfalls of adolescence, will certainly give this novel broad appeal with a YA audience and deem it a popular choice with students in the classroom from year ten upwards. There is a whole lot to like about this book and I only have a couple of minor gripes with it. I didn’t think much of the ending. Without introducing spoilers, I found it over the top and edging towards ludicrous. I appreciated the way that the story took me back to my own adolescence, some twenty something years ago. However, for me this presented a problem. Don’t get me wrong, I still think that Converse sneakers and Doc Martens are cool. It is just, I could not help wondering if what Hackett has delivered here is too much the experience of Generation X and not quite enough Y. However, perhaps I am being a little pedantic in this assessment since The Summer of Kicks manages to come through with enough hilarity to entertain even the most critical of male audiences. Rest assured though, this is not just a book for blokes and I couldn’t help wondering if because of this book many young women could well realise the value of that skinny, gawky dwebe they had previously dismissed. Yes, I married a Starrphyre too, albeit one with a slightly more endearing name.